yellow tint also increase contrast sensitivity! Like so many Americans, I spent the past weekend on the couch, watching every basketball game I could devour. Imagine my surprise when I the words "retinal detachment" crossed the airways while I was indulging in an optometry-free weekend. 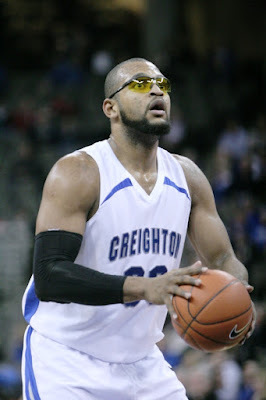 Creighton has since been eliminated from the tournament, but for those of you who don't know, their star big man Gregory Echenique suffered a retinal detachment back in 2009. He was playing a pick-up game and was accidentally poked in the eye by a teammate. 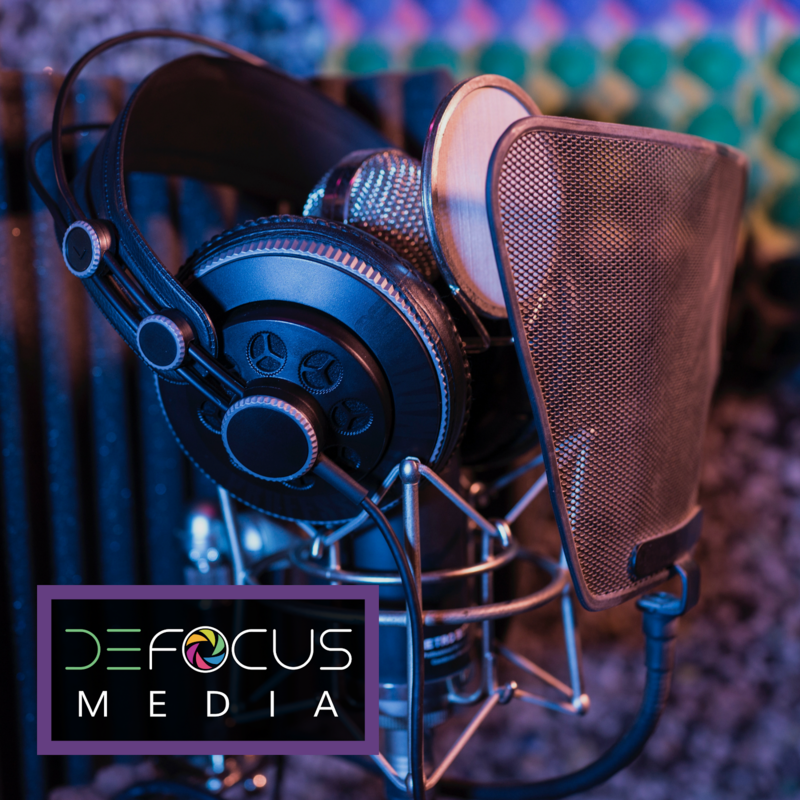 Immediately after the injury he experienced blurry vision, but he felt his vision improved over the following days. Several weeks later, the blurry vision returned and that is when the detachment was found. Since his surgical repair, Echenique has returned to the court wearing protective sports glasses to prevent further damage to his eyes. If you experience ANY of these three symptoms, you need to have your eyes examined for a retinal tear or detachment. Surgeons only have a brief window of time with some detachments to repair the tissue before it is permanently damaged. Please be careful out there! In other news, I can't post about the Tournament without talking about the Wolfpack. I'm so excited to be in the Sweet Sixteen this year and hungry for more. Let's go Pack! Ok, I love this picture of Richard Howell. He hardly ever smiles!